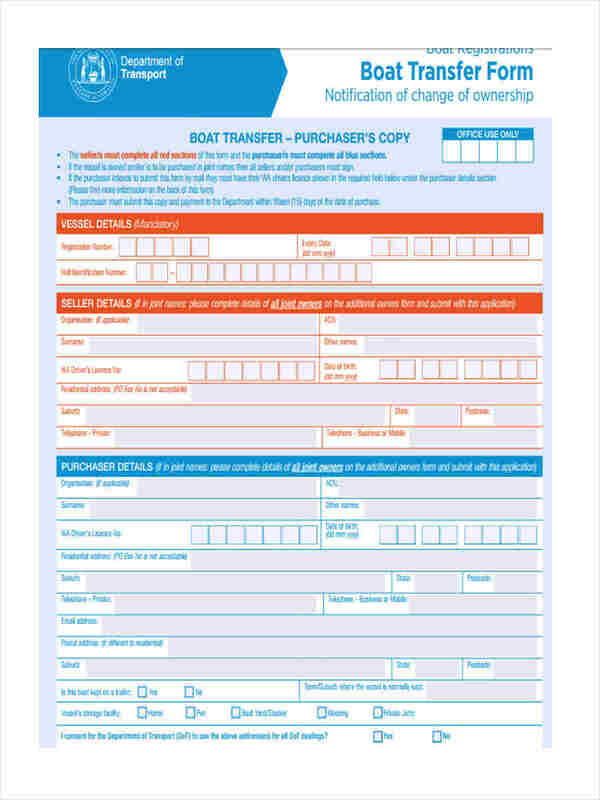 A transfer form is a type of form that someone could use as a means to transfer the rights and ownership of a certain object and or property from the previous owner to the new owner. 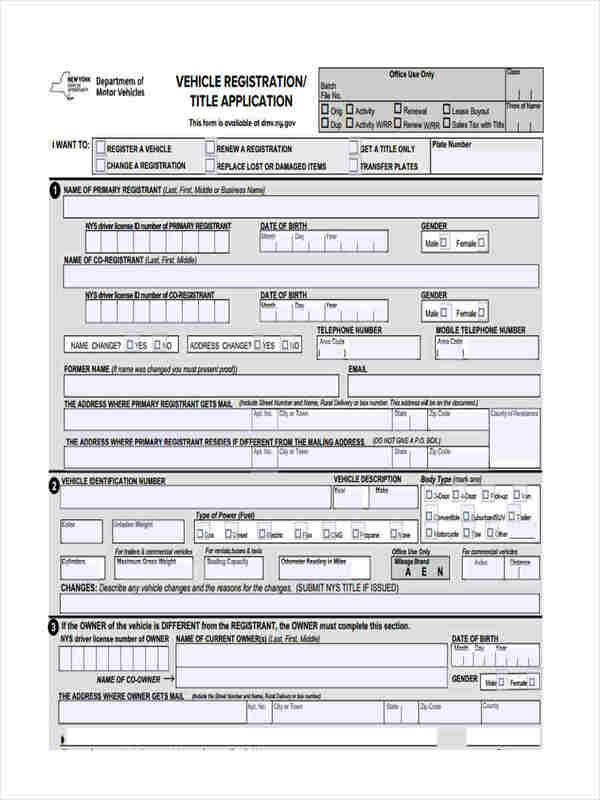 These types of forms are typically done in accordance with a type of trading action. 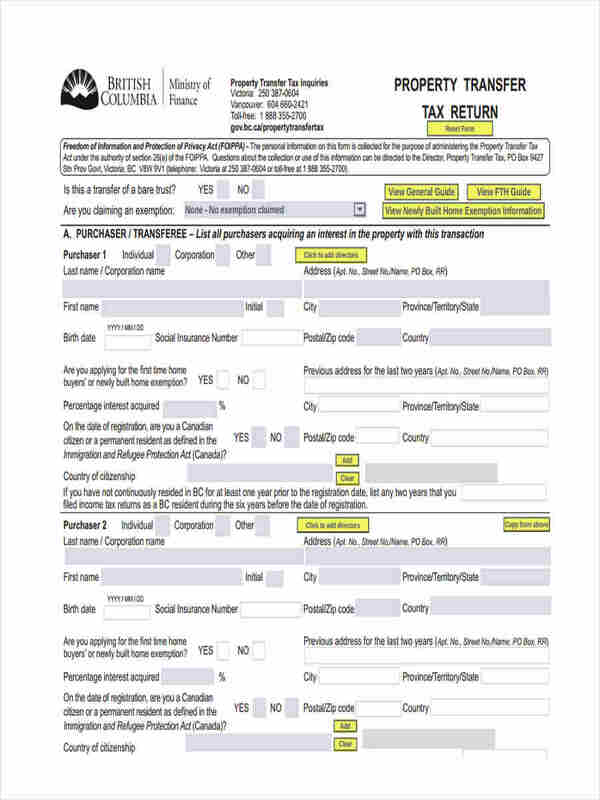 For example, a person can transfer or trade a certain amount of stock to another person using a stock transfer form. Of course, when trading, everyone wants to have a preferential transfer. This means that they want the most beneficial trade or transfer available. This is after all, the basic human reaction, everyone wants the best for the least amount of effort. 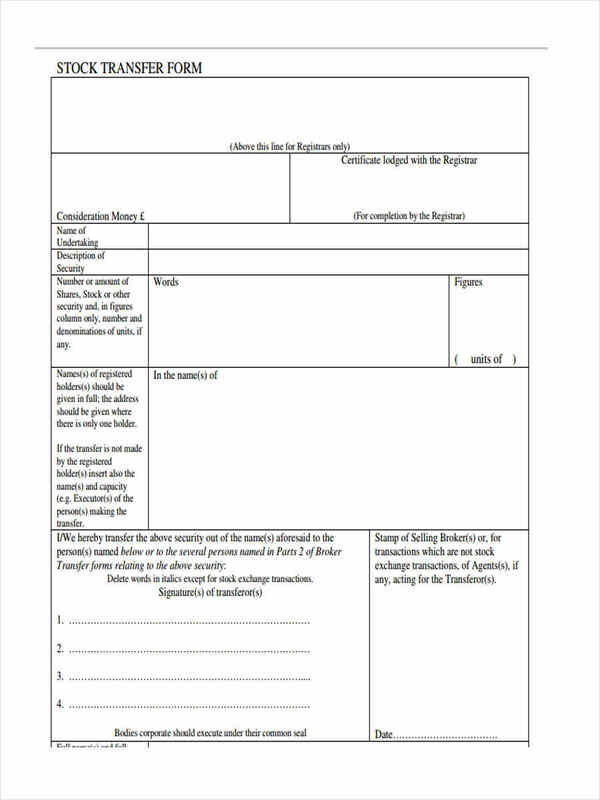 What is the Validity of Share Transfer Form? 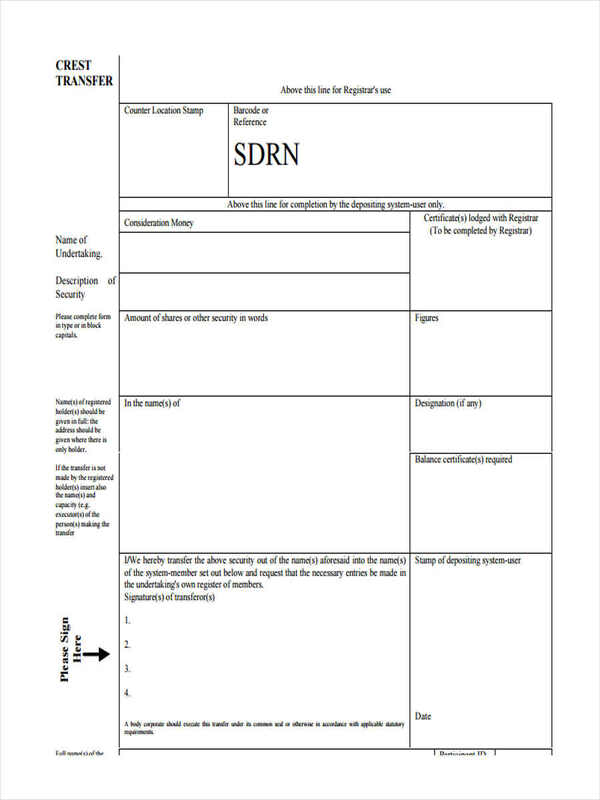 The validity of a share transfer form is defined as the amount of time a share transfer form can be legally enforced. 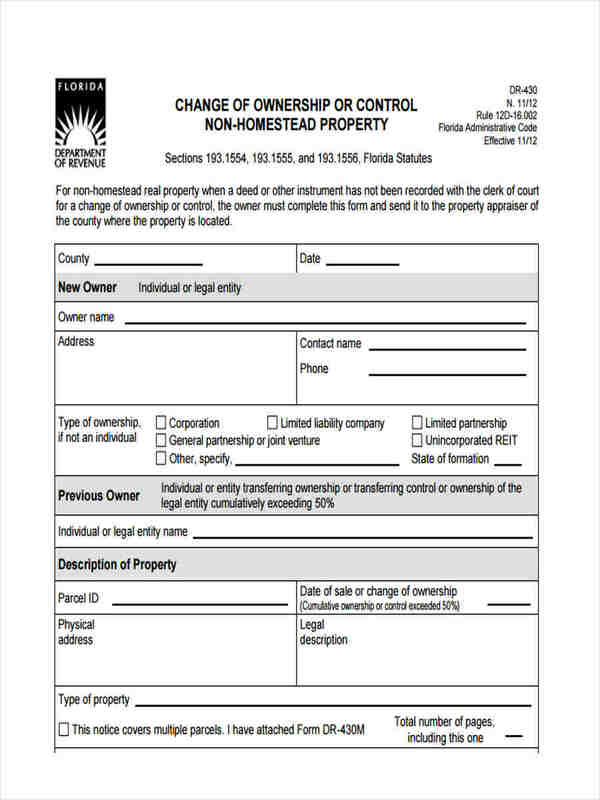 This type of process is common in most transfer forms as this requires the new owner to re-validate that the piece of property is theirs now. 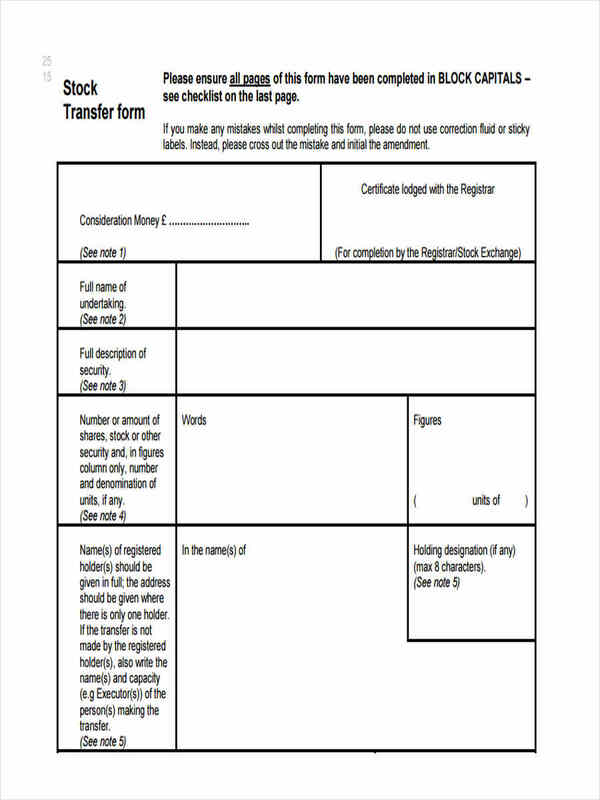 This is common in any type of transfer form, like a property transfer form and is not limited to just the share transfer form. 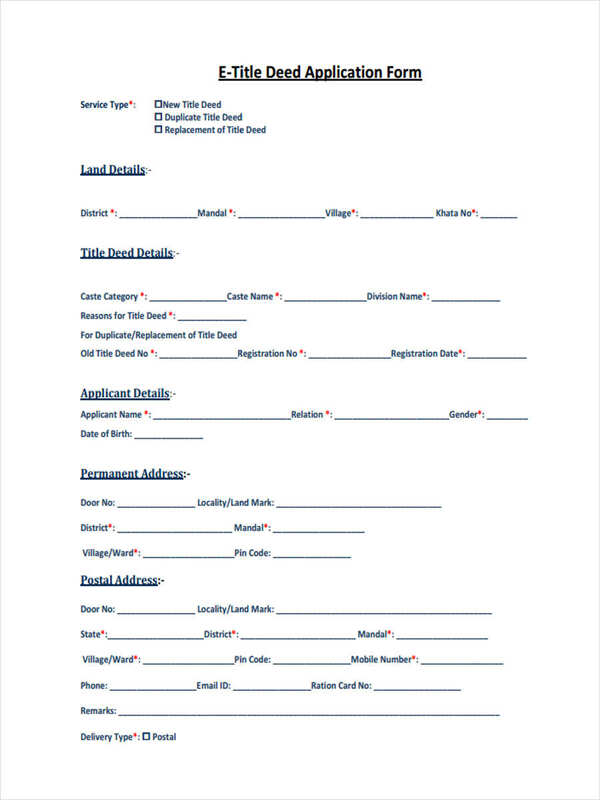 Use a vehicle transfer form doc as a base outline of your vehicle transfer form. 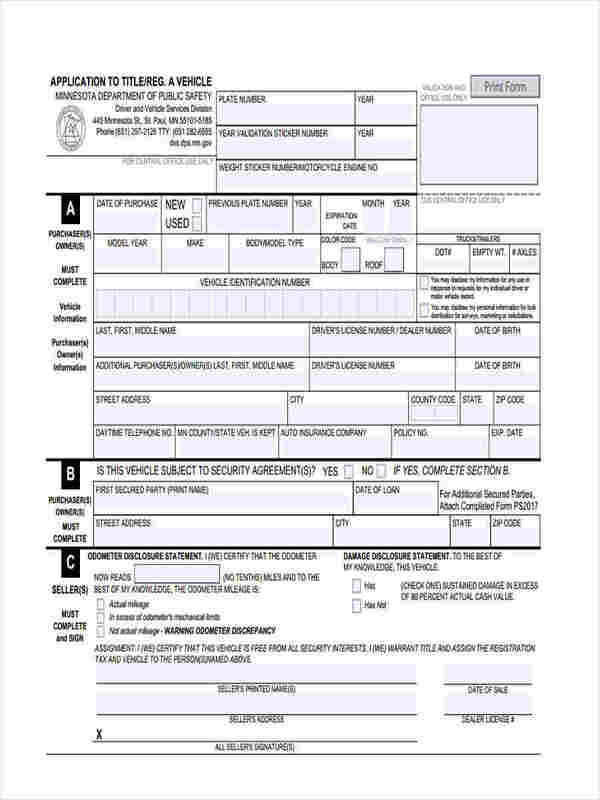 Begin answering the portion of the vehicle transfer form that pertains to your personal information such as your name, contact numbers, address, email address and etc. 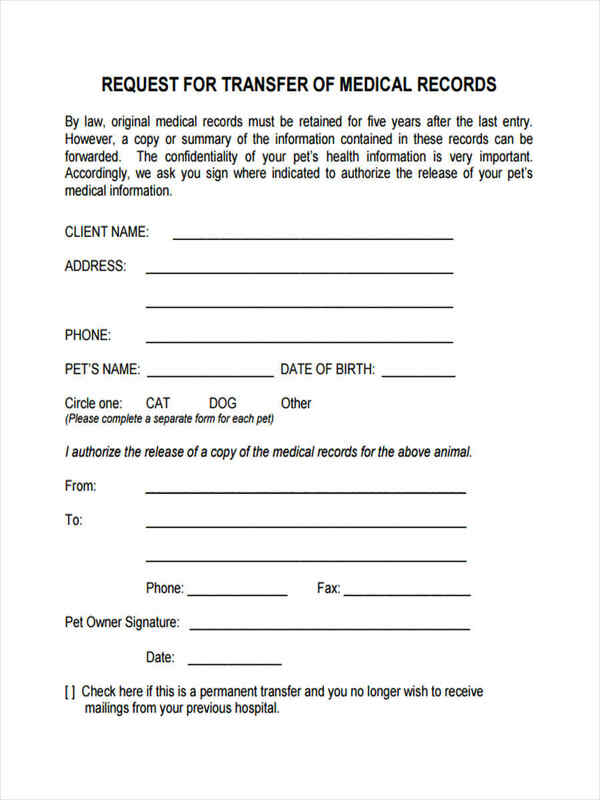 Do the same thing with the portion of the receiver of the vehicle transfer form. 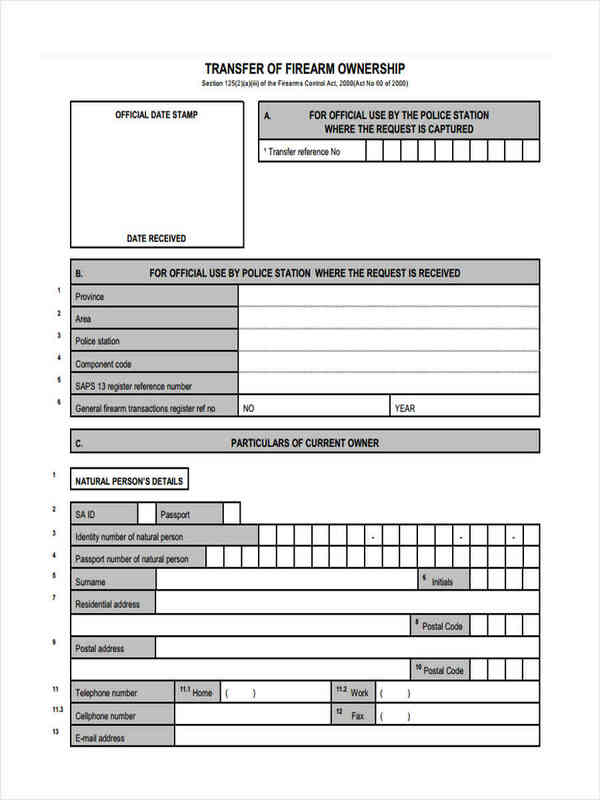 Identify the registration numbers of both the sender and the receiver of the vehicle. 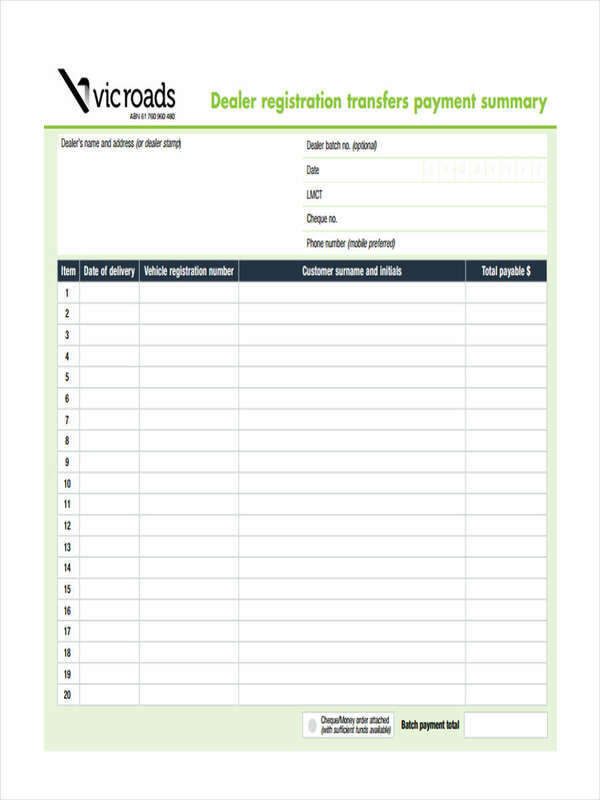 Identify the features of the vehicles such as the make, model, plate number, and the condition of the vehicle. 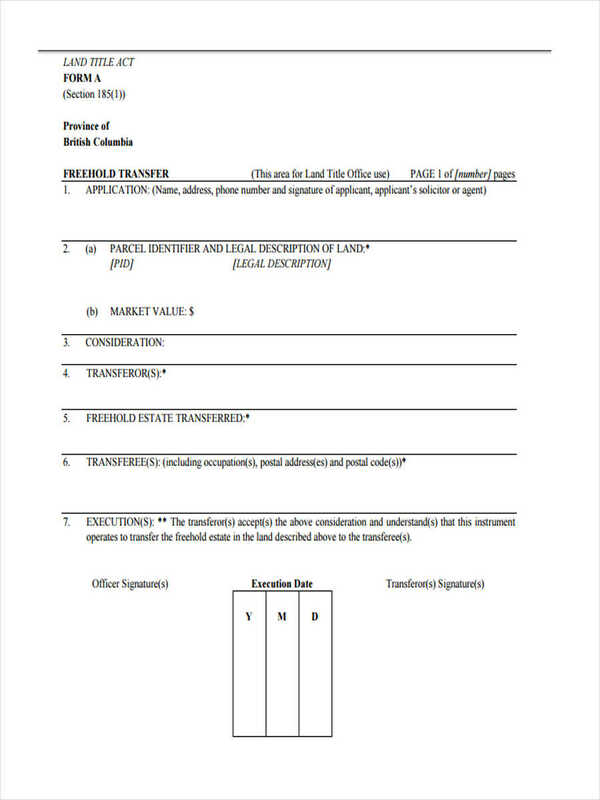 Identify the date of when the transaction was taking place as well as the location the transaction was taking place. 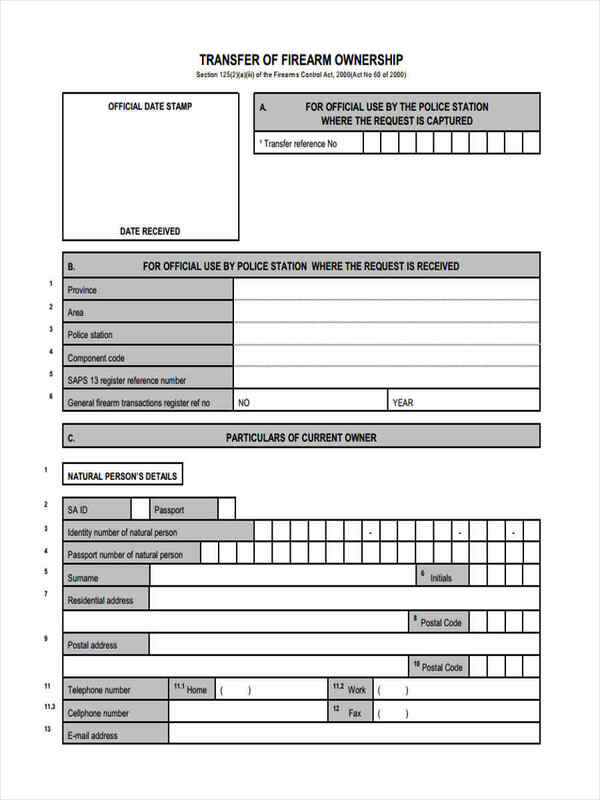 Then finally have both receiver and sender of the vehicle sign the vehicle transfer form. 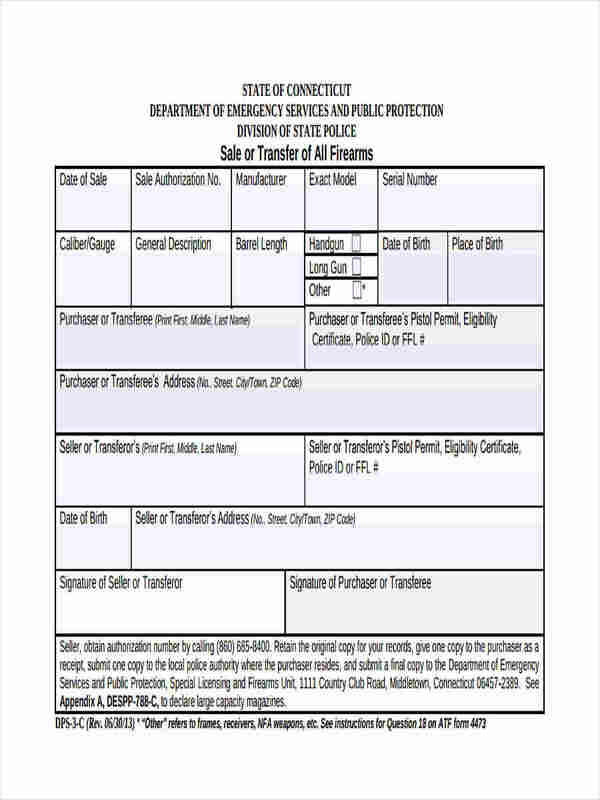 Have both parties receive the duplicates of the transfer form as to complete the transaction as well as to prove that the transaction has been acknowledged by both parties. 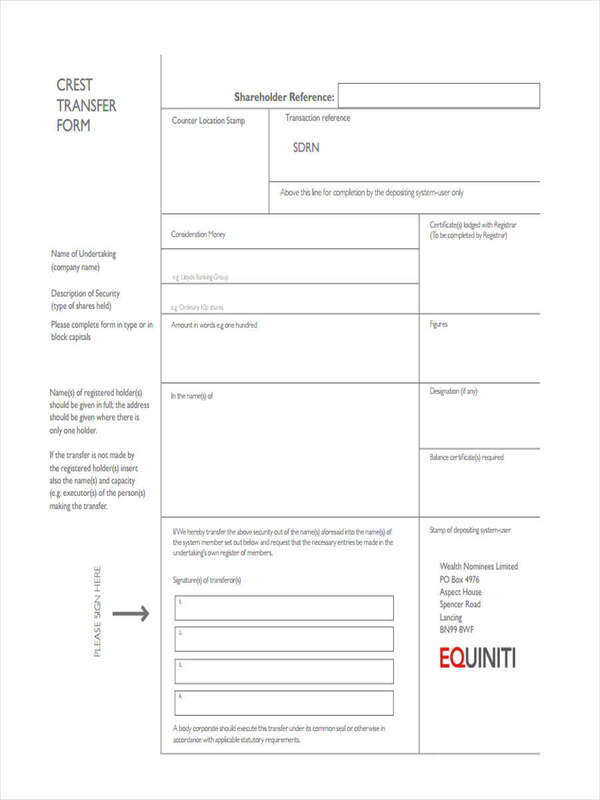 What Is the Difference Between a Stock Transfer Form and a Crest Transfer Form? 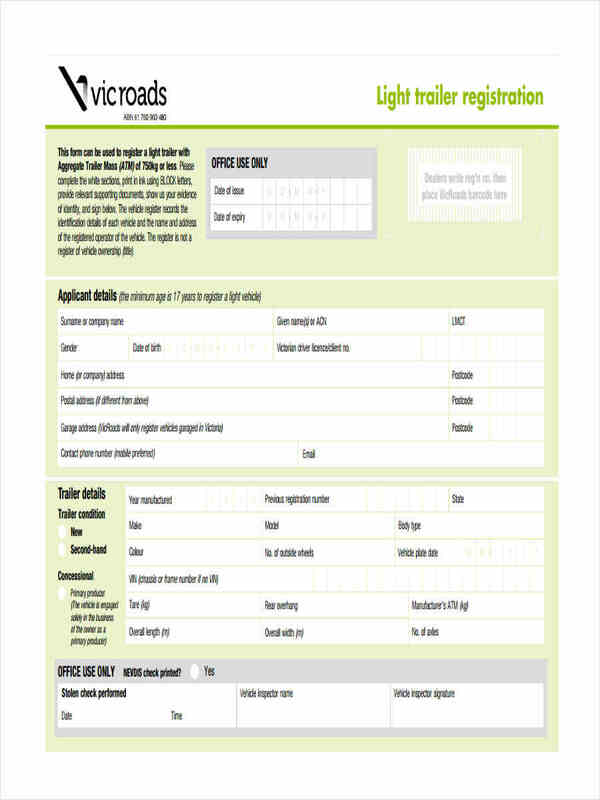 What is the difference between a Stock Transfer Form and a CREST Transfer Form? Aside from their names, they serve a similar, yet different function. 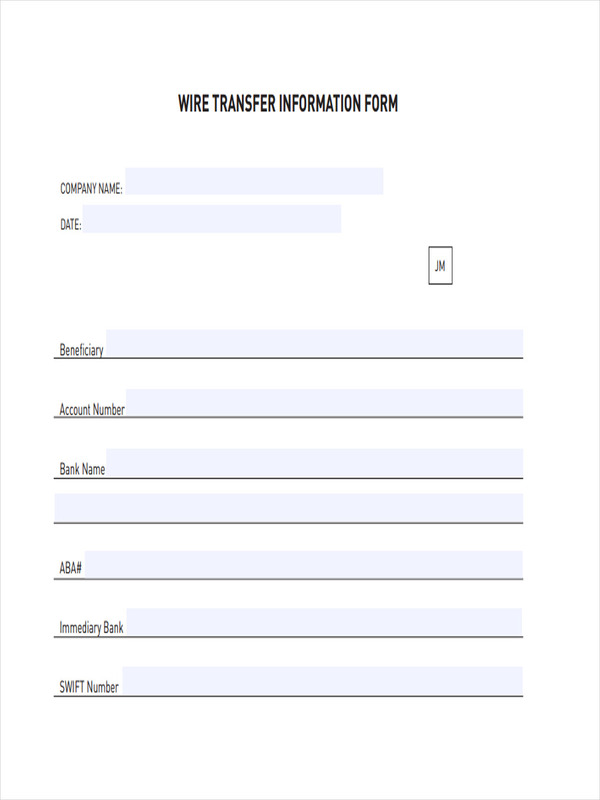 A stock transfer form is used as a means of transferring a single transaction of stock transfer, where the stock goes to only one other account. 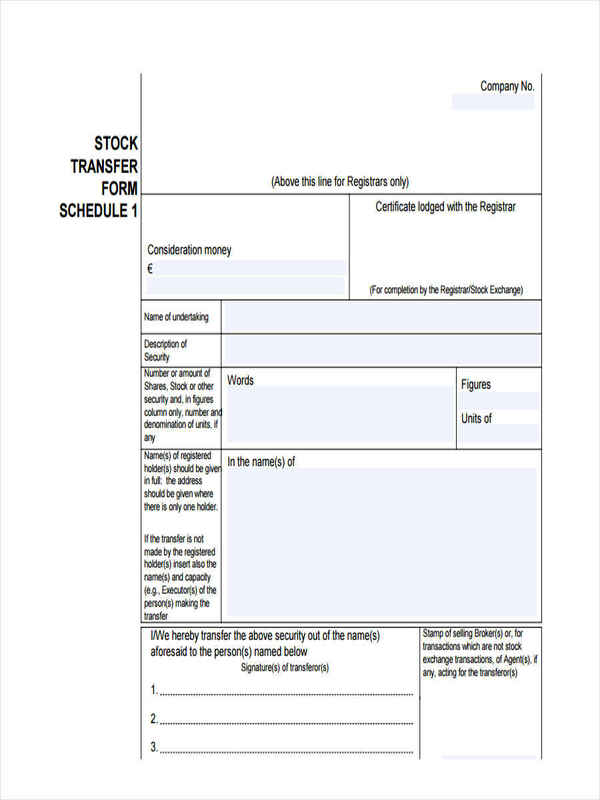 A CREST transfer form is used to transfer multiple stocks to different accounts, but from the same stock, meaning multiple people will receive the same stock. 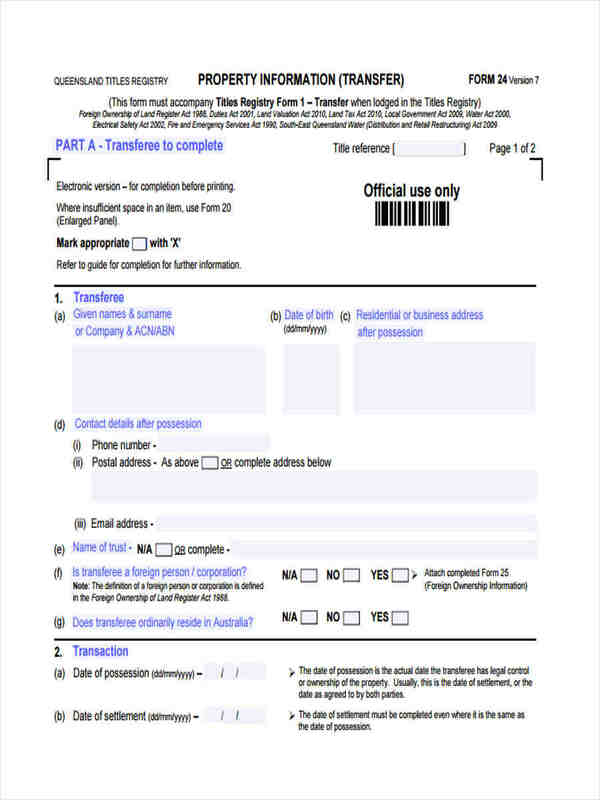 A stock transfer form is more secure than that of a crest transfer form. 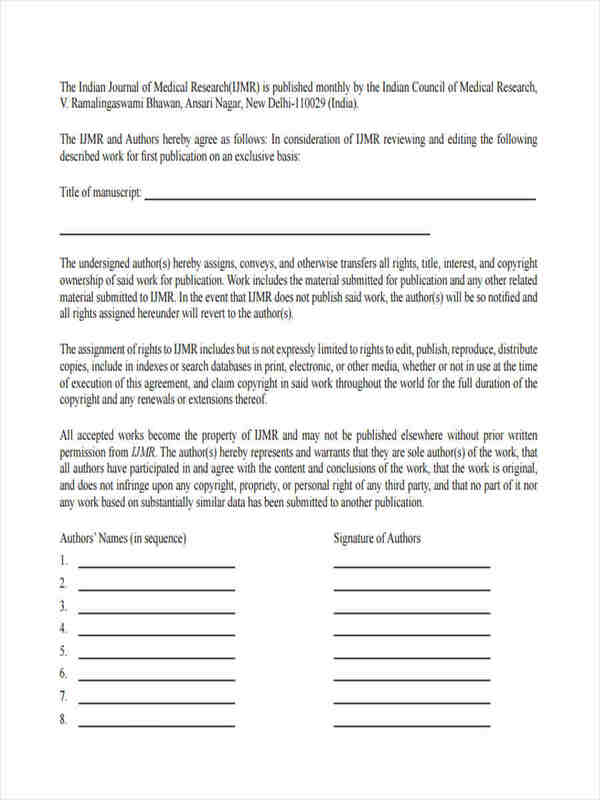 This is evident in terms that when a stock transfer takes place, it will typically require you to submit a large amount of information just to validate themselves when beginning the transaction. 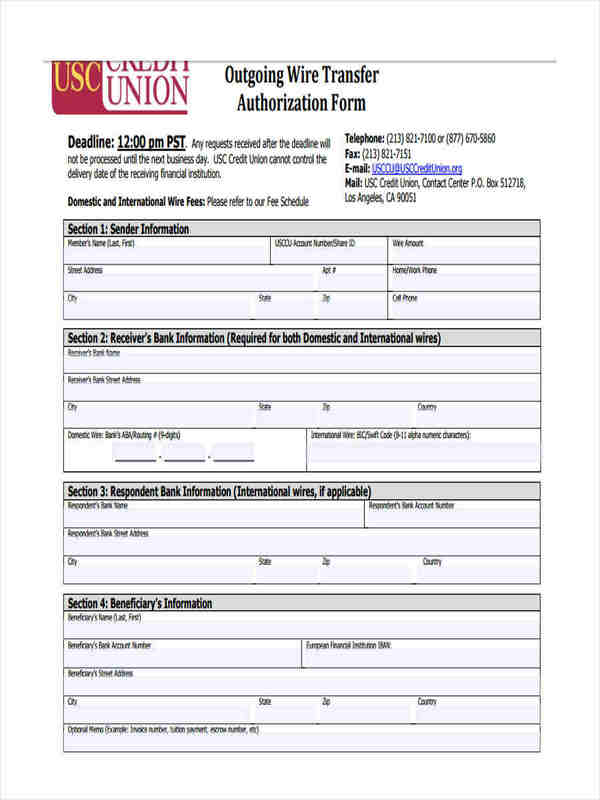 A CREST transfer form, on the other hand, although it involves numerous transactions, will require less information overall. 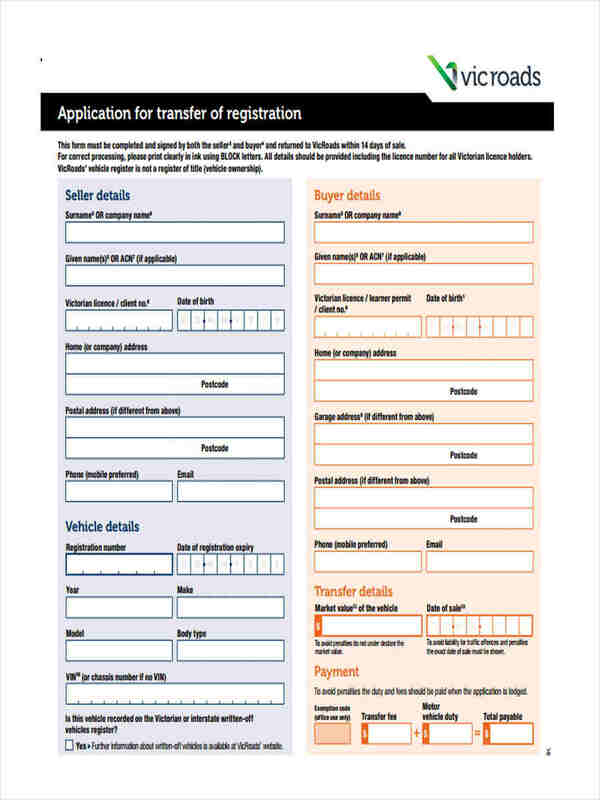 What is a Vehicle Transfer Form? 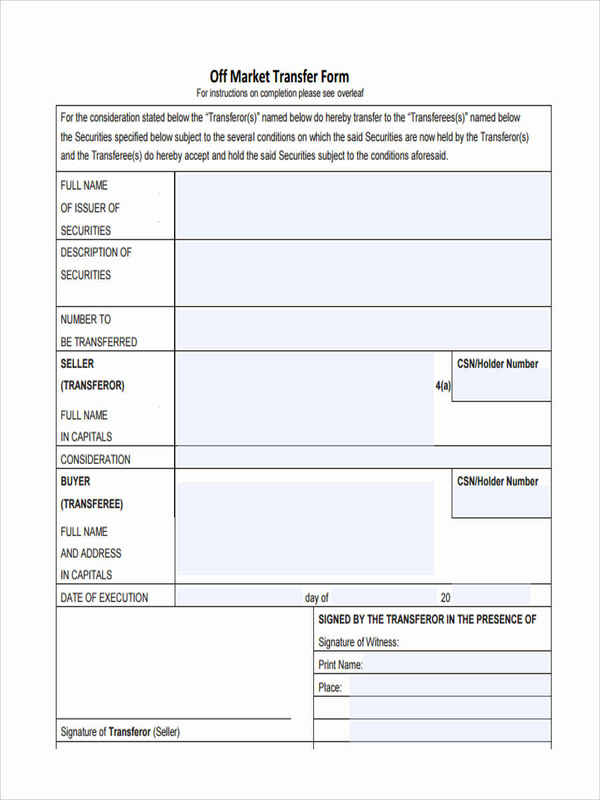 A vehicle transfer form is a type of transfer form that will be used to transfer all rights and ownership of the vehicle a person may have originally to another person. 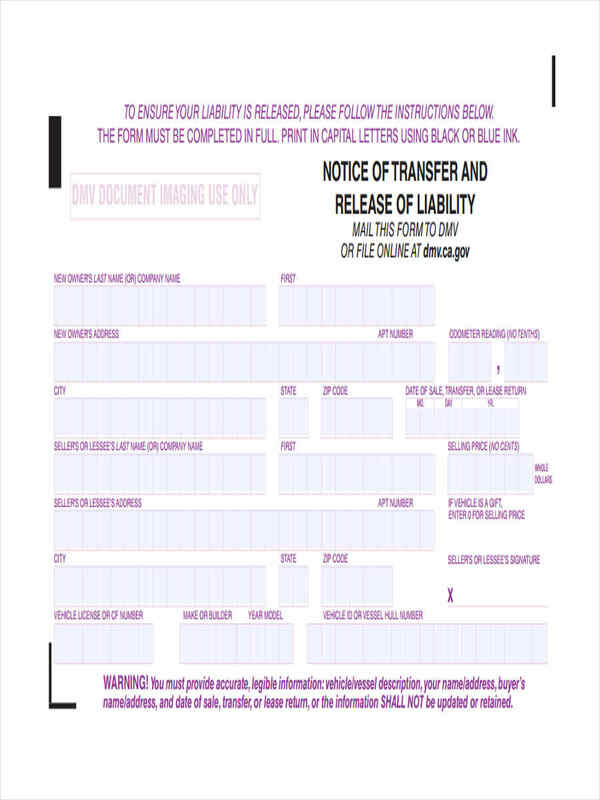 This is either for the purpose of completing a transaction, or for the purpose of repaying a debt. 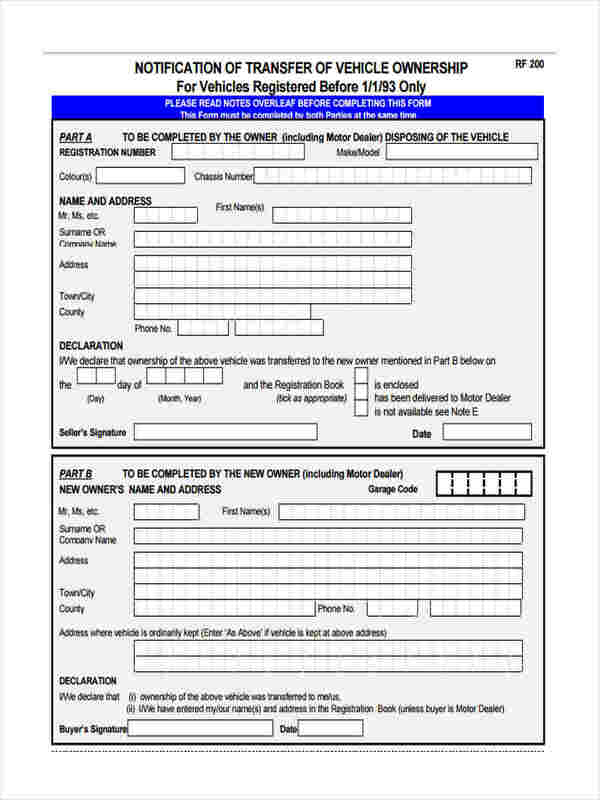 Whatever the purpose, the need for a vehicle transfer form is in high demand, since most people are beginning to sell their old vehicles in favor of buying the newer and better models of the vehicle. This type of transaction process is most beneficial to both parties of the transaction because of the fact that this type of transaction allows for a more secure transfer. 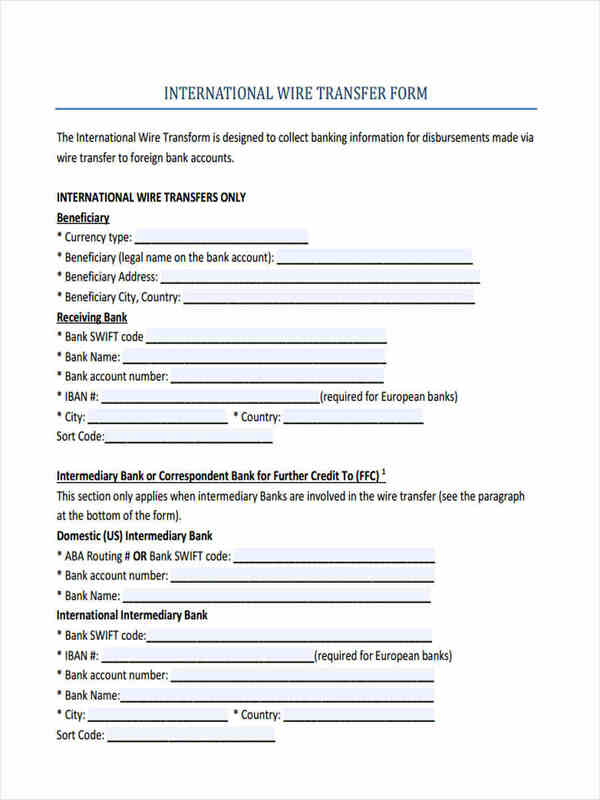 In terms of business, it is an efficient way to complete an asset transfer form. 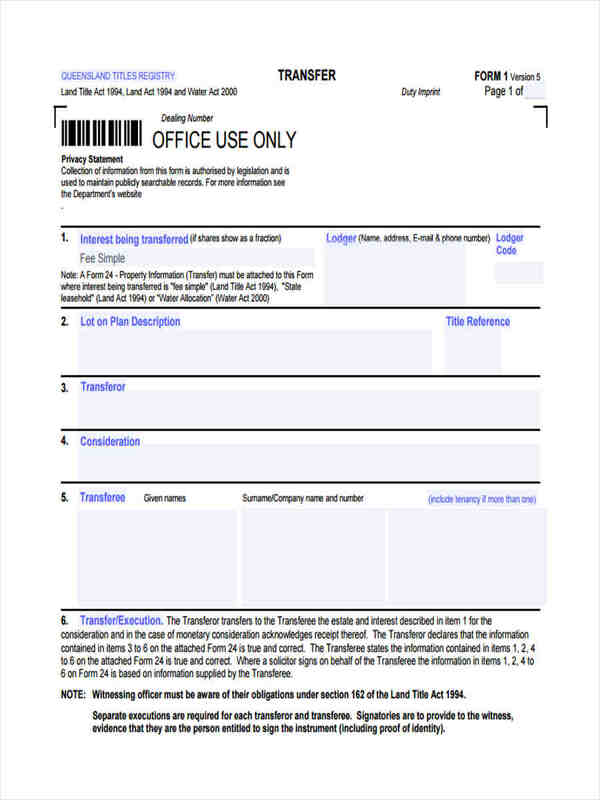 What Is an Employee Transfer Form? 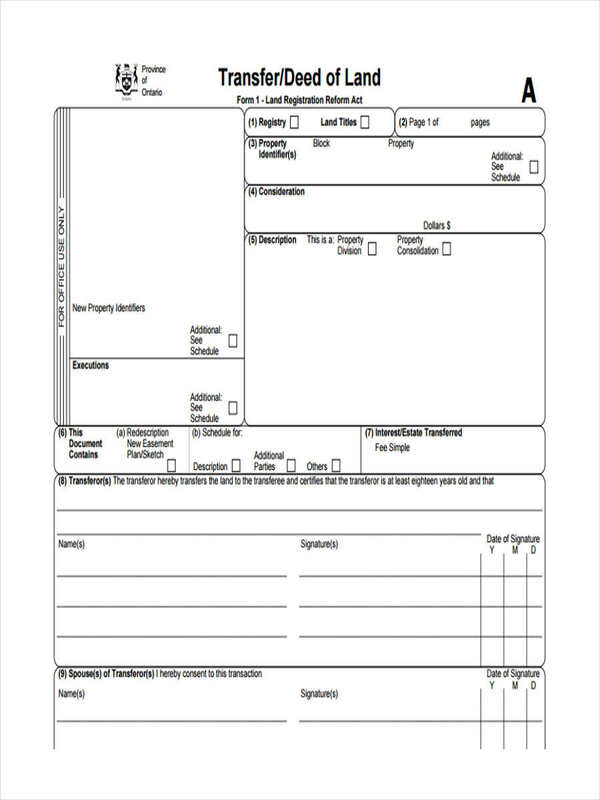 An employee transfer form is a type of transfer form that is used as a means of transferring an employee from one part of the company to another. 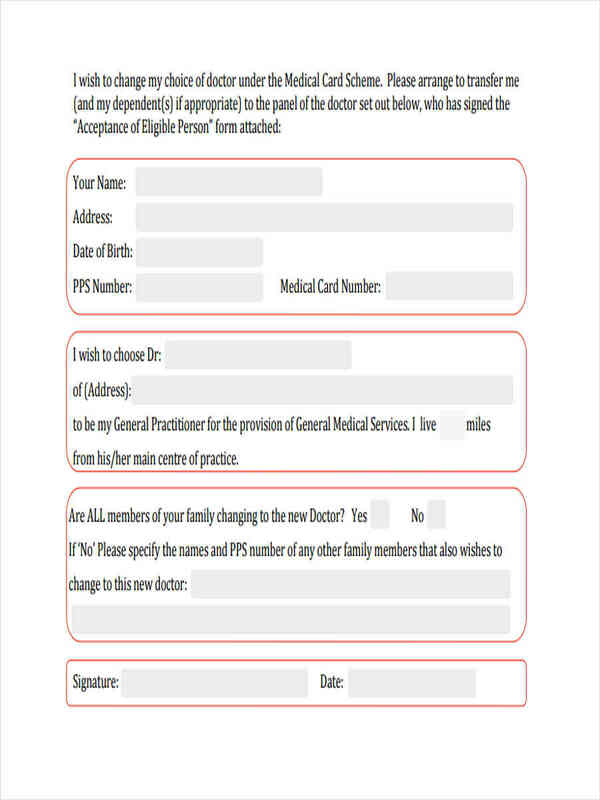 It is also means of transferring the employee to another company as compliance of a previous agreement. It can be considered as an effective means of conducting business. Typically, an employee will be moved from one section of a company to another section of a company for specific reasons. Some of these reasons could be, that the employee has been promoted or demoted to a different section of the company due to their level of performance. Another reason would be that the employee is being transferred due to the lack of manpower from one section of the company. Another could be that the employee will be transferred to another company as part of a new partnership between two companies. 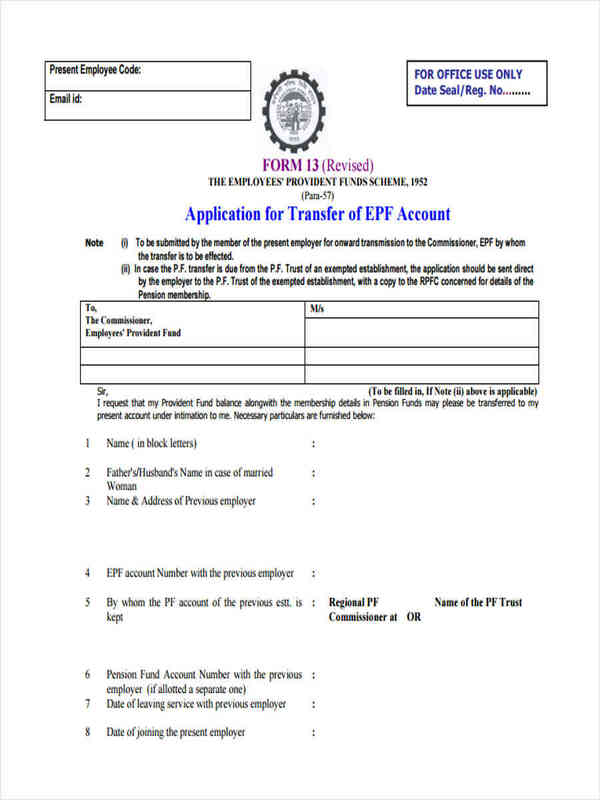 Employee transfer forms are a common thing in most companies sometimes because of the number of advantages listed above. But mostly, it is because it simplifies transactions and reduces the need for most paperwork that would be normally made when transferring an employee to another section or position of the company. Begin by specifying the reason for the transfer whether the employee is being transferred due to a certain promotion or demotion so as to answer the question why the employee was being transferred. 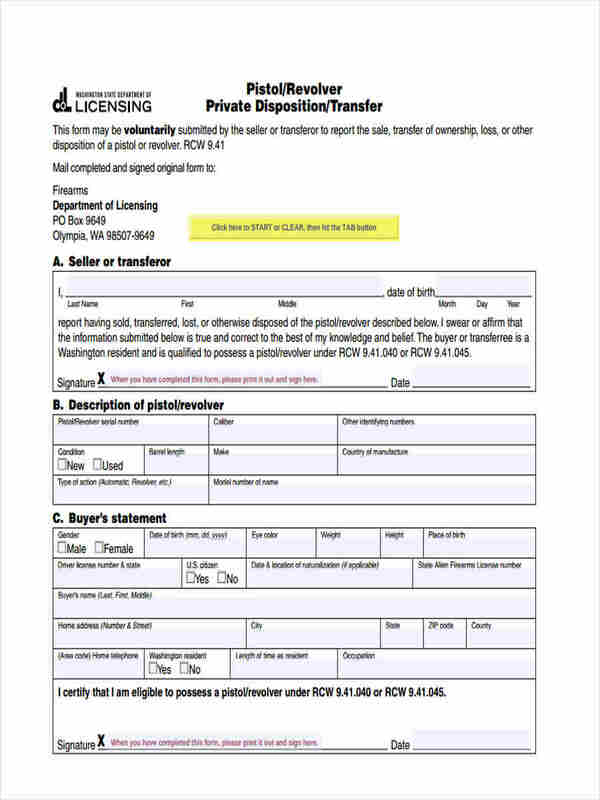 Identify who authorized the transfer of the employee. 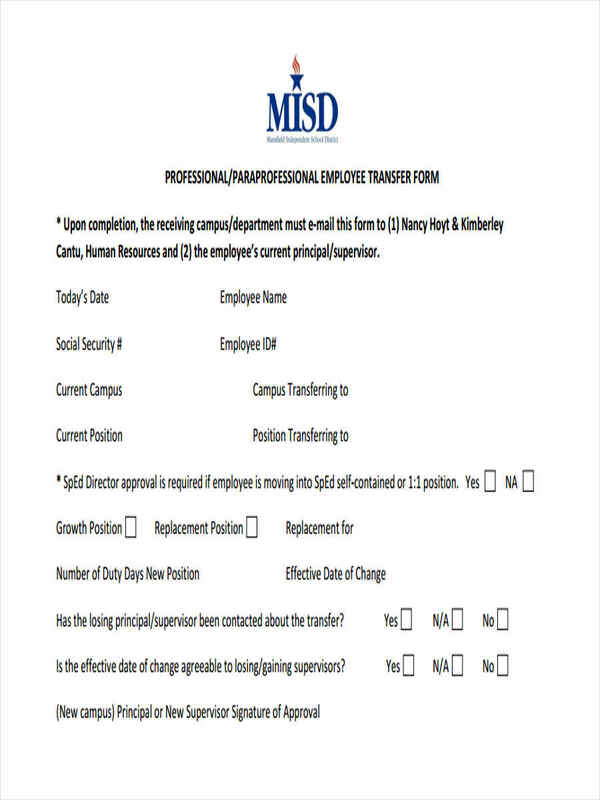 Identify the task the employee will need to complete due to the transfer. 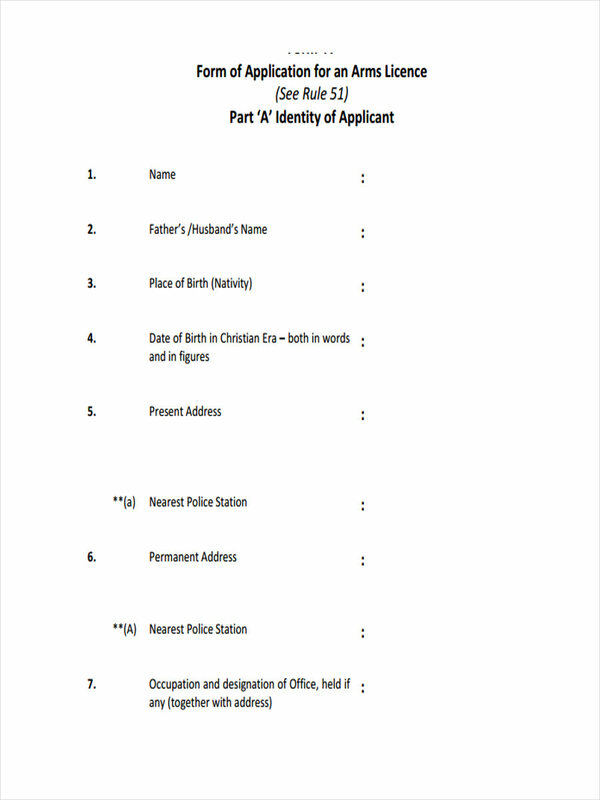 When selecting the employee for transfer to identify in great detail the name, age and job position of the employee.